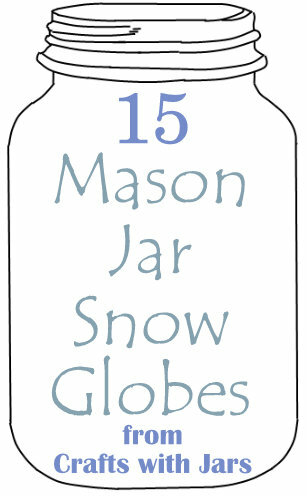 I love a cute mason jar snow globe. So I rounded up 15 ideas for them for you today. Grab some snow, a mason jar, and some of these cute additions for a snow globe that adults and kids will love.